Welcome to District 12: Capitol Tour: The Capitol Welcomes You! TheCapitolTour.pn is open! 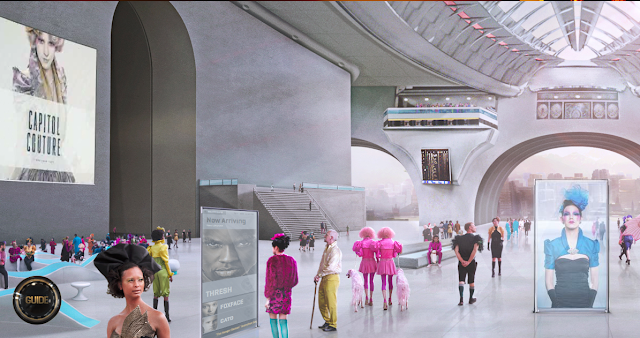 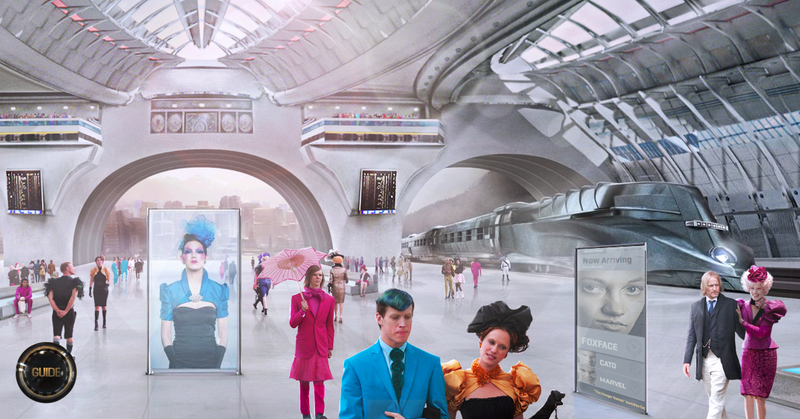 You arrive in the train station where tribute trains are set to arrive, and a hologram Capitol lady welcomes you and is assures you how honored you must feel to be there! 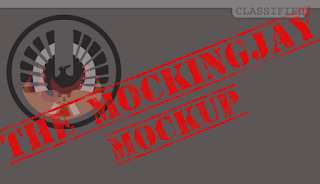 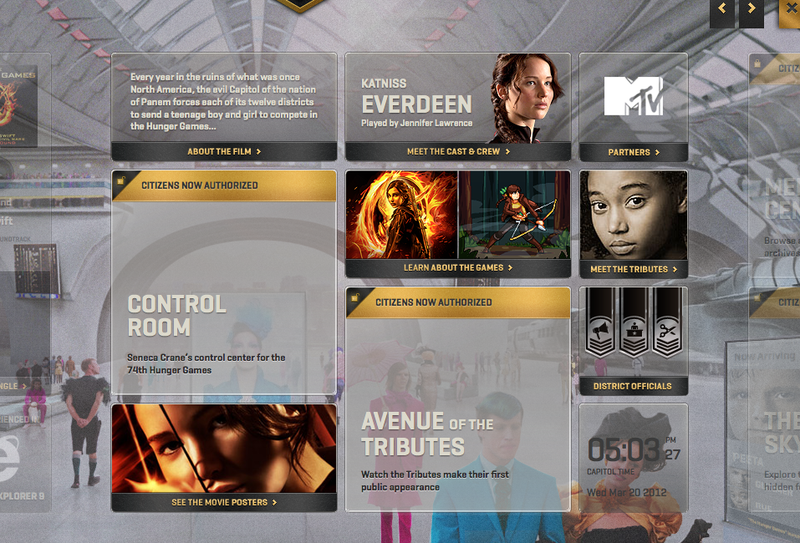 By exploring the guide, you have access to just about anything official The Hunger Games is set to release or have released already. 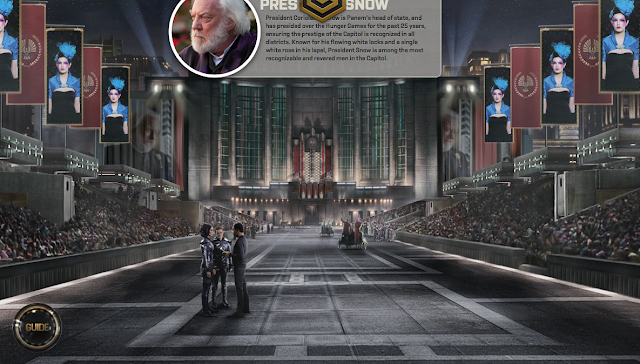 The Capitol tour, it seems, is just what it sounds like. 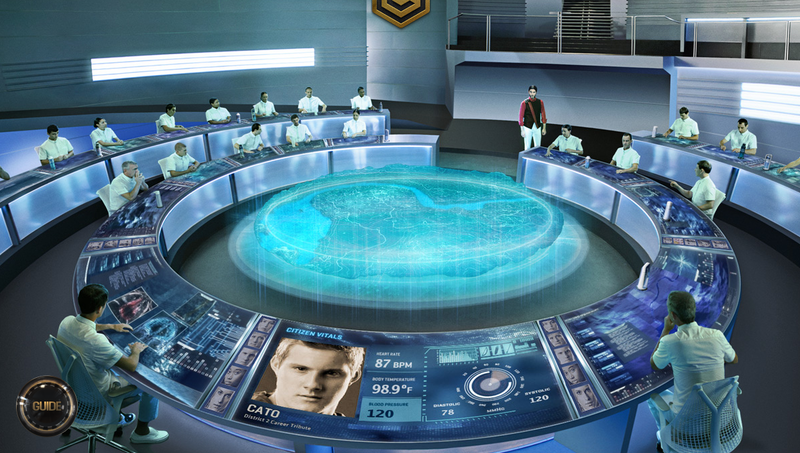 Currently you can explore the Control Room and the Avenue of the Tributes. 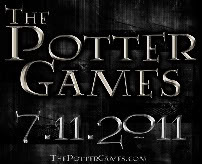 More tour stops will be released later. Check out our screengrabs!